She wanted to add some low-volume fabrics to her stash, so this what I'm adding. To see what I scored from the Traveling stash click here. Aviatrix QAL: I shouldn't be starting another project, but when I saw Elizabeth Hartman's new pattern and Aviatrix QAL. I just couldn't resist. At first I ignored it, but then gave in the temptation. She mentioned in her blog that its a low-key one and no pressure in finishing up within a set deadline, which was deciding factor for me. I am not planning to finish this in next 3 months, but its going to be an year long project :-). Low pressure! Tonight I had a great time sewing with Tina. After a long week of no sewing time, this was pure awesome! I got one row finished for my Triangle quilt - "My Little Kitty". I know this is cliché that I'm making a #7 with Triangles for my daughters 7th birthday next month. She is budding into her own little personality. She loves cats and kind of choose the fabrics for this quilt. She did approve my design ;) though. I am still debating whether to add one more row though. 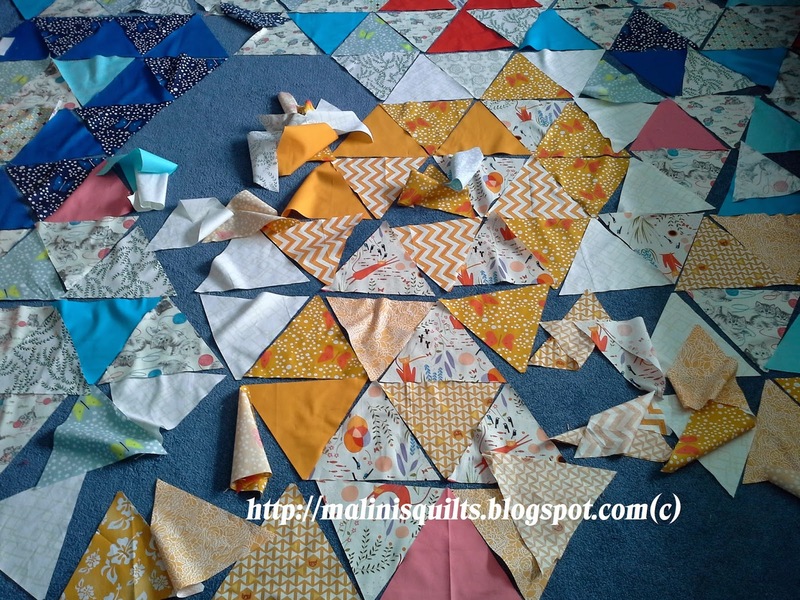 Now linking up to Freshly Pieced Blog. Also linking up to Lorna @SewFreshQuilts. First I want to thank you our cheer leader wonderful Pauline @Quilt n Queen and wonderful Madm Samm @ Sew We Quilt for this wonderful opportunity being part of Superpower Bloghop. So, you ask what is my SUPERPOWER? There are many things, I am a multi-tasker, UFO Queen ;), a Mom, a Quilter, a Teacher, a Software Engineer... What keeps me going learning new things in every aspect of my life. Somehow I manage to keep my life extremely busy all the time. You might see more My Little Ponies in the future ;). A very slow progress from my end. I have all my triangles cut and arranging them now. Hopefully these 2 weeks would help me to catch-up with everyone else. 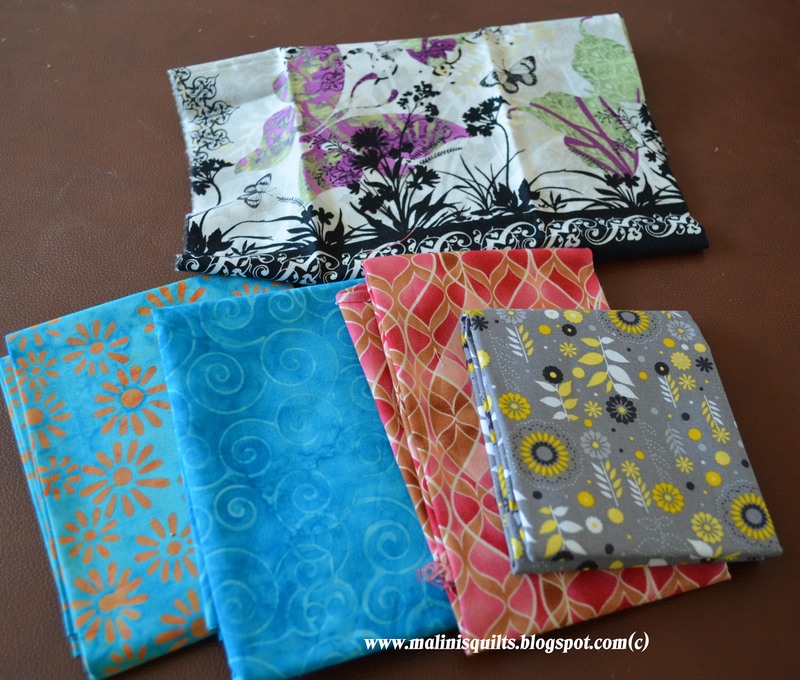 Linking up to Sassy Quilter Triangle QAL. I made very little progress on my Triangle QAL. Next week is Spring break, I am hoping to get more sewing?? Lets see how it goes. I will be adding more to this traveling stash once I have the winner. Come back tomorrow for a chance to win this traveling stash. 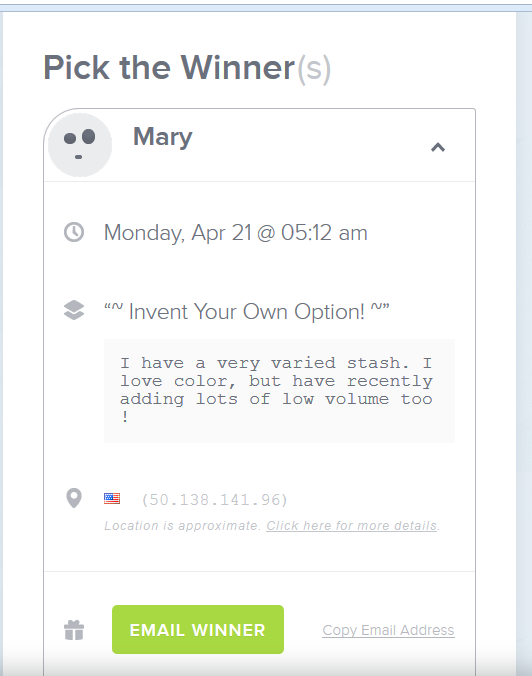 If you win, you get to pick quilty things from the box and add more to it for next winner. I think I have enough triangles cut for my quilt. I am thinking of slightly bigger layout 16 across and 13 rows. I am using lots of kitty prints and butterflies. This is going to be for my daughter and her birthday is coming up next month. So, I might try to incorporated that into my design. 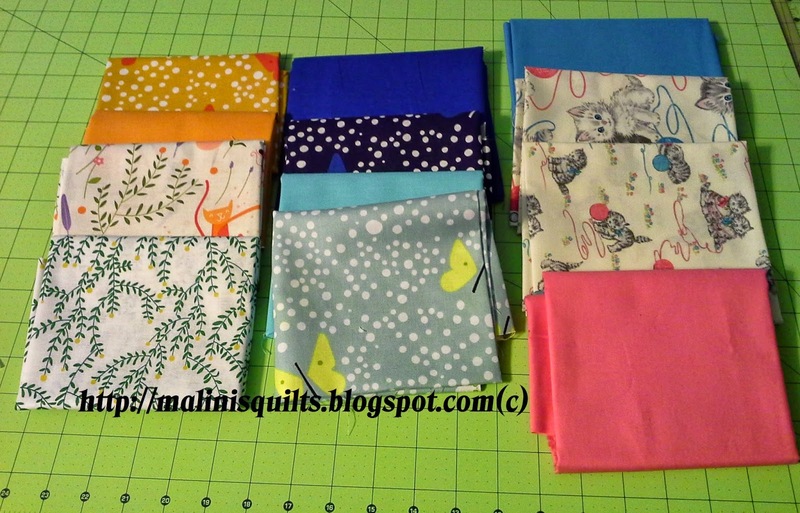 Ordered some of background (low volume) fabrics and will be adding that to the quilt. So, definitely little behind that everyone else in the Triangle QAL. 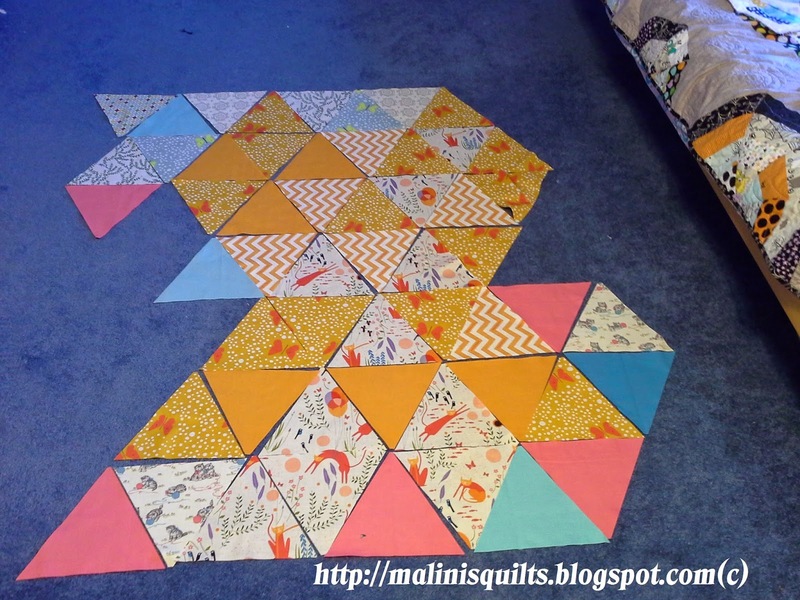 Linking up to Sassy Quilter's Triangle QAL.